High quality IEC extension for stage, studio and home use! 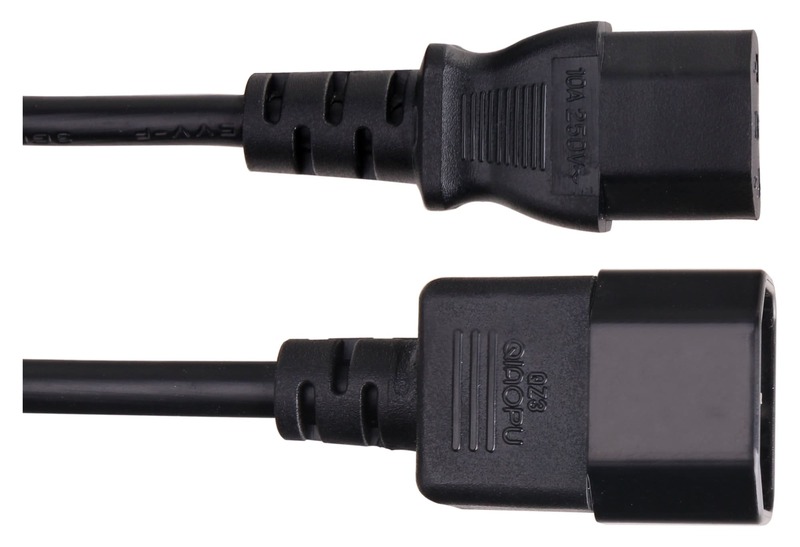 The Pronomic IECIEC-2.5 power extension cord is ideal if a light effect cable, amp, computer etc, are not long enough to reach a desired outlet. 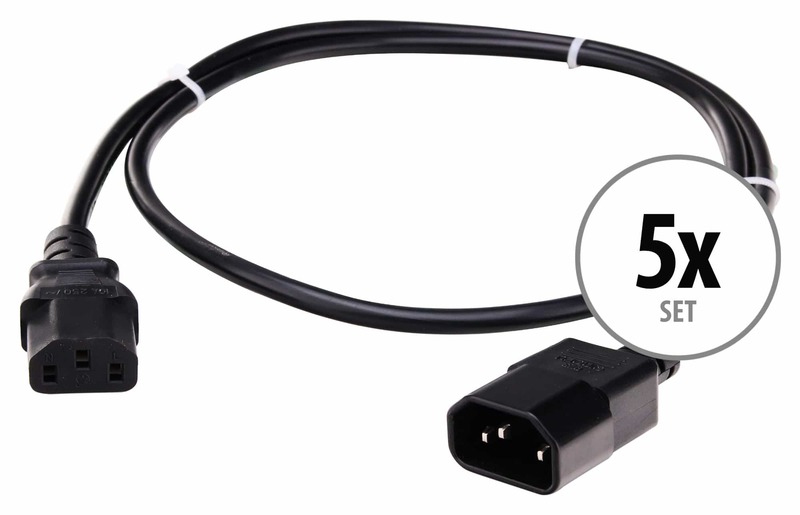 In addition, the cable is also suitable for the successful looping of electricity, such as lighting effects which have to be appropriately connected in a series with a IEC input and output. Any commercial power cable can be extended by simply plugging into this extension. 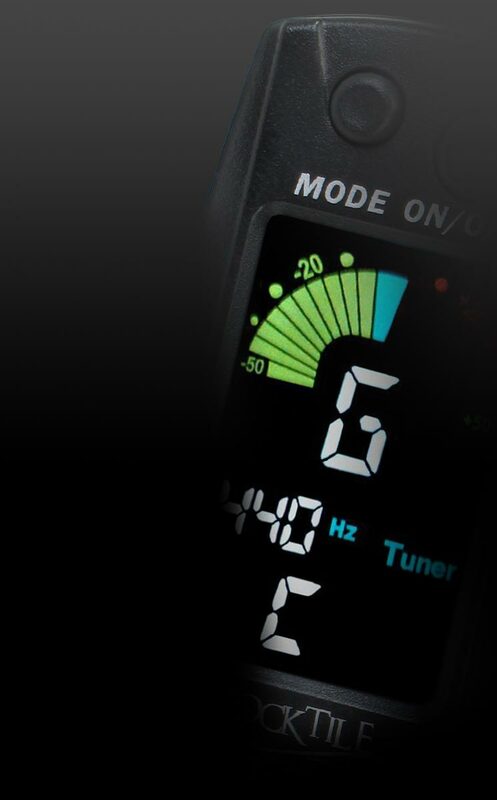 The cables are designed for flexibility, and are therefore ideal for organizing your stage equipment (i.e. it can be ideally mounted on traverse systems, etc.). Save on this economy Set: This set of 5 network cables is ideal for loops of cable for multiple lighting effects. Die bestellten kabel sind gut Verarbeitet und Riechen nicht unangenehm. Alles in allem sehr empfehlenswert. Produnkt entspricht voll der produnktbeschreibung, Lieferung erfolgte sehr schnell und zuverlässig, wie immer!